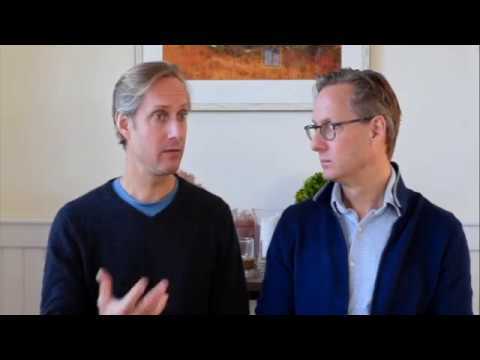 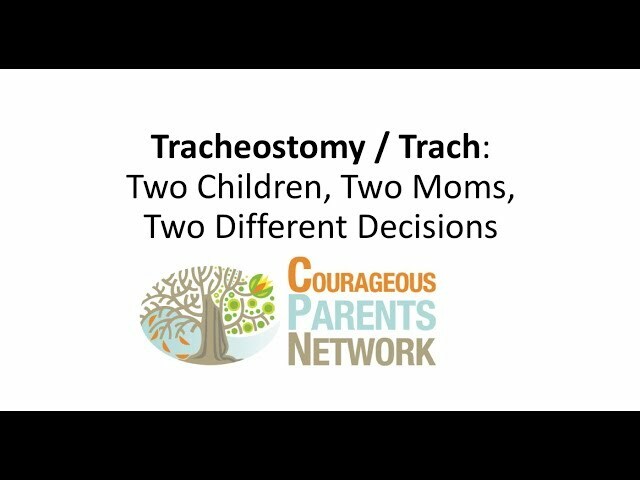 The mother of a son with SMA and the mother of a son with a mitochondrial disease share their thinking and reasons for their respective decisions about tracheostomy for their sons. 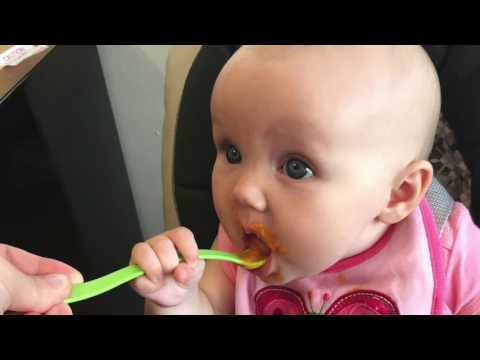 Dialing back feeding at the end: looking for indications that the body isn’t tolerating feeds. The doctor explained: not doing a feeding tube isn’t same as letting your child be hungry.